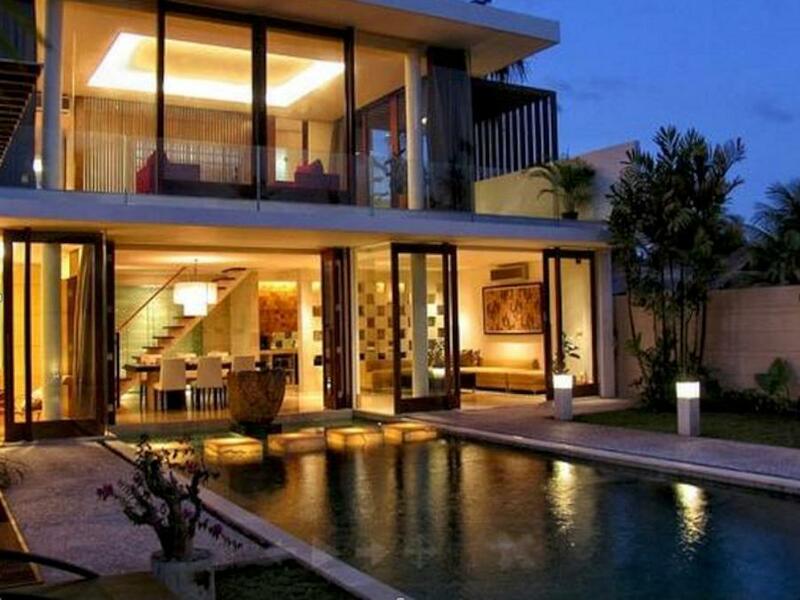 Discover all that Bali has to offer with The Royal Santrian Luxury Beach Villas as a base. 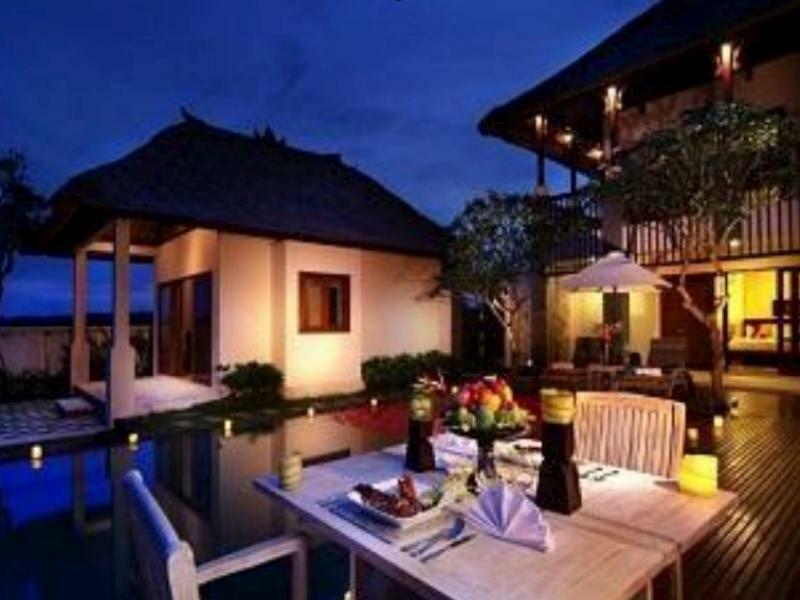 Discover all that Bali has to offer with The Royal Santrian Luxury Beach Villas as a base. All hotel's guestrooms have all the conveniences expected in a hotel in its class to suit guests' utmost comforts. Room amenities include non smoking rooms, air conditioning, bathrobes, desk, hair dryer, internet access (wireless), internet access, ironing board. 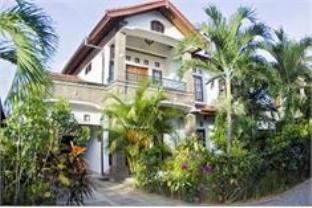 This beautiful Bali accommodation provides 24hr room service, shops, coffee shop, bar/pub, laundry service/dry cleaning, restaurant, room service to suit all guests' utmost convenience. 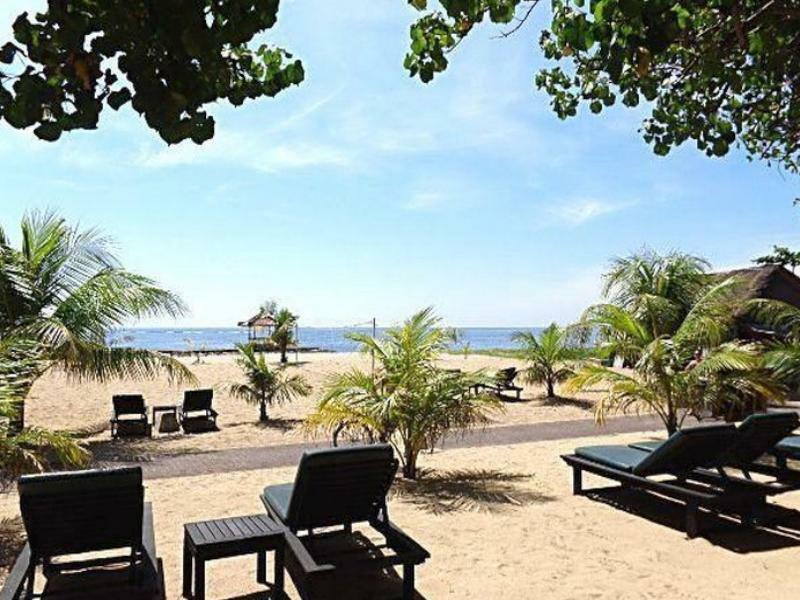 Leisure and sports facilities available on the hotel's property comprise massage, jacuzzi, sauna, spa, water sports (motorized). The hotel creates a balance of rich culture and modern convinience to ensure you a memorable stay. 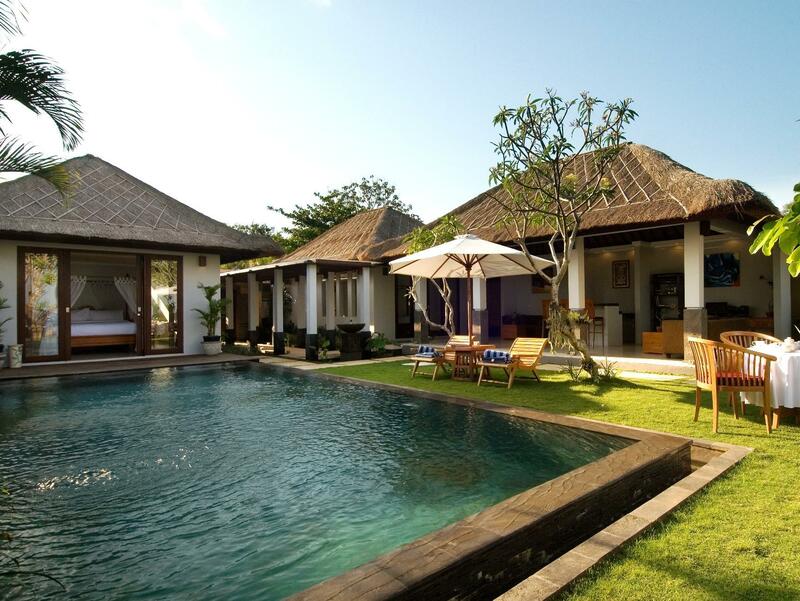 Make your reservation at the The Royal Santrian Luxury Beach Villas Bali now by selecting your chosen dates of stay and submitting our secure online booking form.